Golf in Cambodia is developing fast and offers some fantastic Championship courses. 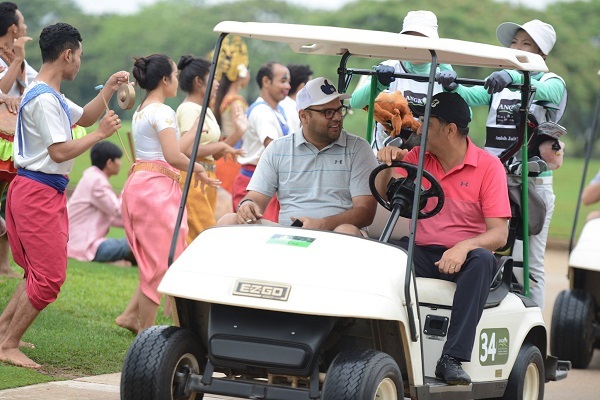 The country’s profile as a golfing destination got a major boost when the Phokeethra Country Club was chosen to hold the Johnnie Walker Cambodian Open. Cambodia now boasts 8 golf courses, including the immaculate, Nick Faldo designed course and the challenging Jack Nicklaus designed course. Cambodia is definitely not a golfing destination that should be overlooked. Browse through our Cambodia Golf Holiday suggestions and get some inspiration. We can then tailor-make a Golf Holiday to Cambodia just for you! Our Siem Reap golf holiday is a quick golfing getaway with two rounds of golf on the two best courses in the region. Simply fly in, get picked up and play golf. Or stay a little longer and include some sightseeing too. Our Phnom Penh golf holiday takes you to Cambodia’s capital, the former ‘Pearl of Asia’. 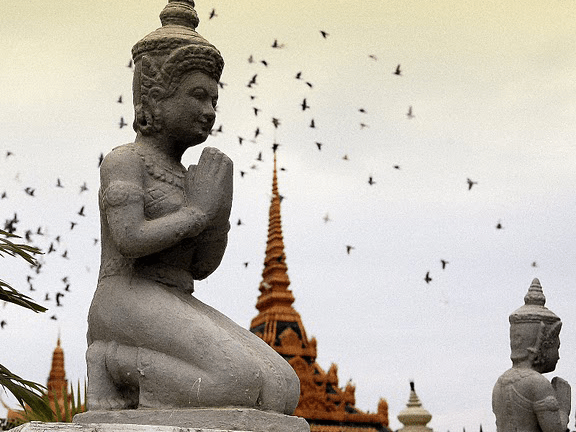 During this whistle stop 3 day tour you can choose to play one of Phnom Penh’s 4 courses of differing standard as well as getting flavour of Cambodian culture too. On our Koh Kong golf holiday gets you will travel down to Cambodia’s west coast and eco-tourism area of Koh Kong. 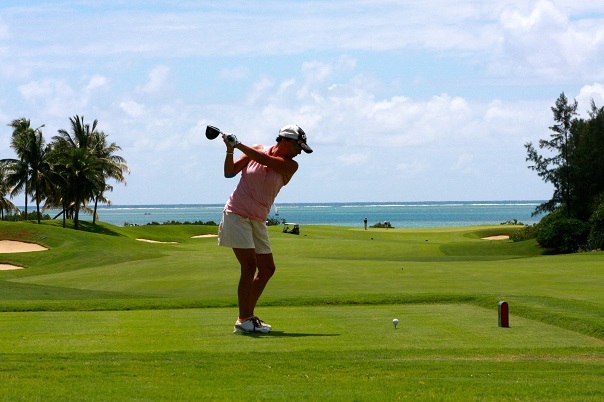 Play the newly built Dara Sakor Golf course which boasts two different contrasting 18’s, as well as enjoying some well-deserved beach relaxation. Our Cambodia golf holiday gives you time to explore and play golf in 3 different golfing locations: Siem Reap, Phnom Penh and in Koh Kong. 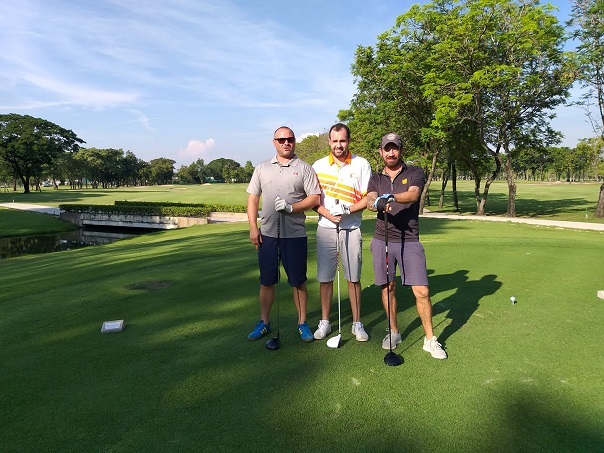 Play the very best courses that Cambodia has to offer as well as having time to explore Cambodia’s unique culture and temples as well as having some time to yourselves to soak up everything that this incredible country has to offer.